The online registration process for NMAT by GMAC 2018 has started. The last date for registration is 3rd October 2018. 05 July 2018: The Graduate Management Admission Council (GMAC) has started the exam registration process for the Narsee Monjee Management Aptitude Test, NMAT 2018-20. Following the trends of last 3 years, this year also the exam registration window has opened on 3rd July 2018 and will remain active till 3rd October 2018. Candidates can register for the exam at the official NMAT website. Mr. Gaurav Srivastava, Regional Director, South Asia, GMAC said; "We are proud to complete three years with significant growth in the test registrations. The surge in registration numbers Y-O-Y is a testament that the NMAT by GMAC exam has been a symbol of quality - enabling test takers to access graduate management education and build a career of choice while providing schools access to top quality talent. This year is a special one as the NMAT by GMAC exam goes international. Schools in some these emerging markets will now have access to one of the most diverse test-taking pool with a high proportion of women and non-engineers taking the exam." 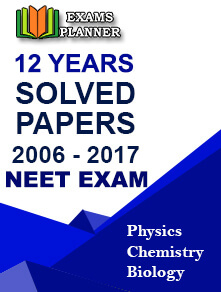 Go to the official NMAT website – http://www.nmat.org.in/. Click on ‘Register Now’ button on the right-side of the home-page. You will be redirected to Login page. Options are listed to register through your Email, Facebook, or Google. Click on the option of your choice and complete the registration process. You can choose up to 5 programmes under ‘School preference’ section. Extra programmes can be added on payment of additional fee of ₹ 200 per course. Upload photograph and pay test fee. Once the payment is accepted, you can schedule your exams. Admit card will also be downloaded from the dashboard through your registered id. 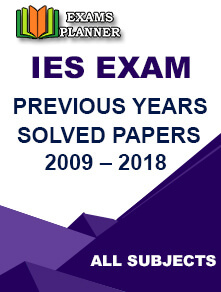 Exams can be scheduled from 04 October 2018 to 17 December 2018. The final result will be announced in the 3rd week of January 2019 and scorecards can be downloaded till 31st March 2019. 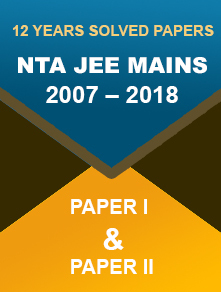 Free all India mock test will be available in September 2018 for all candidates who have registered for NMAT this year. The exam will be conducted at 58 centres across the 44 cities in India and 4 cities abroad. NMAT by GMAC exam is conducted for admission to graduate business programmes offered by the leading business schools in India. Starting from this year, candidates can also send their scores to business schools in South Africa and Philippines. 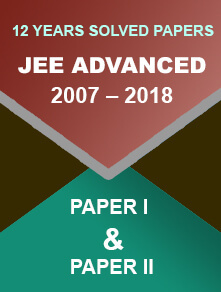 The score of the examination is accepted by leading institutions such as Narsee Monjee Institute of Management Studies (Mumbai, Bangalore, and Hyderabad campuses), Xavier University Bhubaneswar, Amity University Delhi NCR, VIT University Vellore, ITM Business School Navi Mumbai, Benett University Delhi NCR, and more.